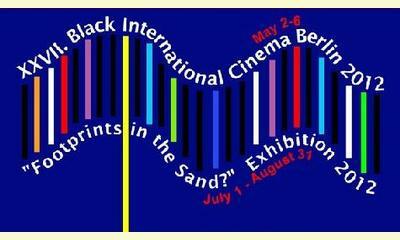 The Black International Cinema will take place in Berlin, May 2-6, followed by the "Footprints in the Sand" photographic exhibition July 1-August 31, at the Berlin Rathaus Schöneberg (city hall). 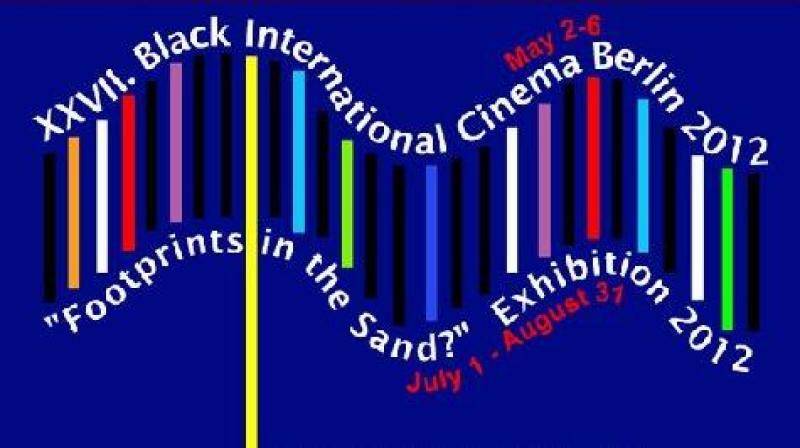 The Black International Cinema is a yearly interdisciplinary, intercultural festival produced and directed by Fountainhead® Tanz Theature / Cultural Zephyr e.V. and the Collegium - Forum & Television Program, screening cinema from the African Diaspora and other films from varied intercultural backgrounds or perspectives. The festival focuses on presenting works of an artistic, cultural or political nature coinciding with the general educational, social, artistic and economic interest of people from Africa, the African Diaspora and people with an interest in intercultural communication and the interfacing and sharing of educational, social, artistic and economic resources. Furthermore, the Black International Cinema is open to all filmmakers regardless of race, religion, national origin, gender or sexual persuasion. Since then, Fountainhead® Tanz Theatre produces and directs the Black International Cinema each year in Berlin and additionally, in other European and US-American cities. The festival contributes to better understanding and increasing cooperation between people from various cultural, ethnic, national and religious backgrounds, in order to reduce prejudices and support a peaceful and respectful living together in our multi-faceted society. This report was posted on January 8, 2012.